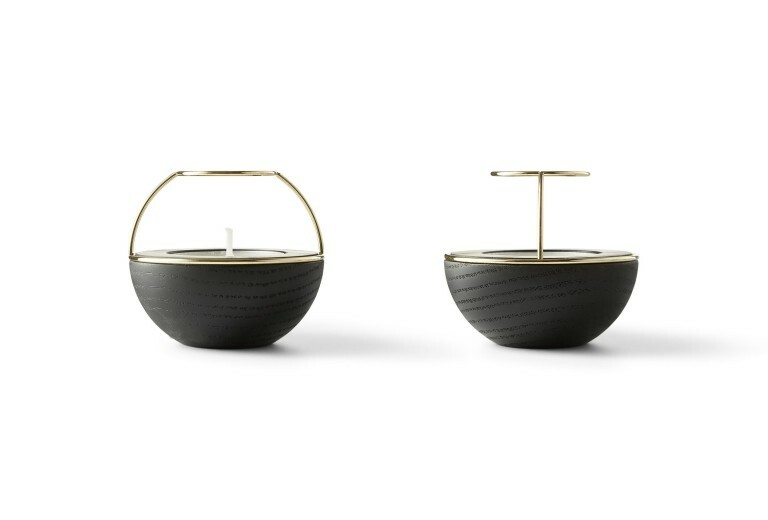 FLAMING RINGS Tea Light Holder is inspired by the delicate nature of jewellery. 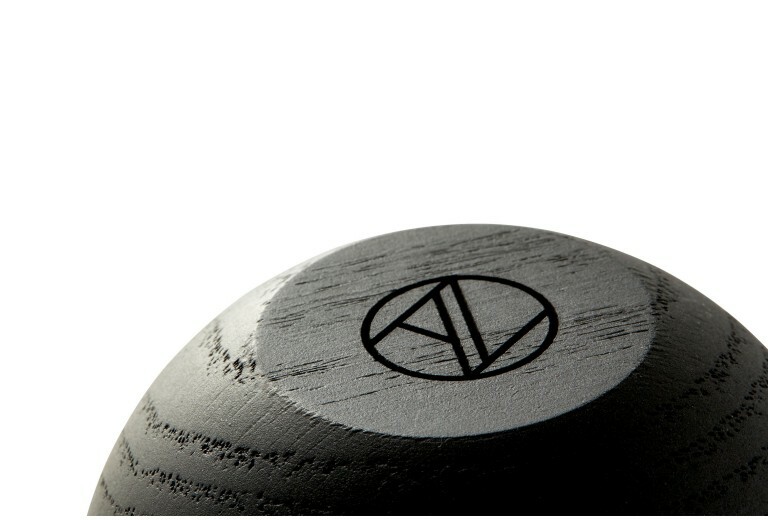 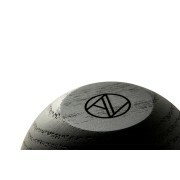 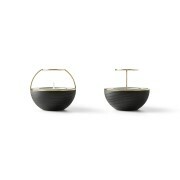 The solid wooden base hemisphere contrasts the exquisite jewellery hemisphere. 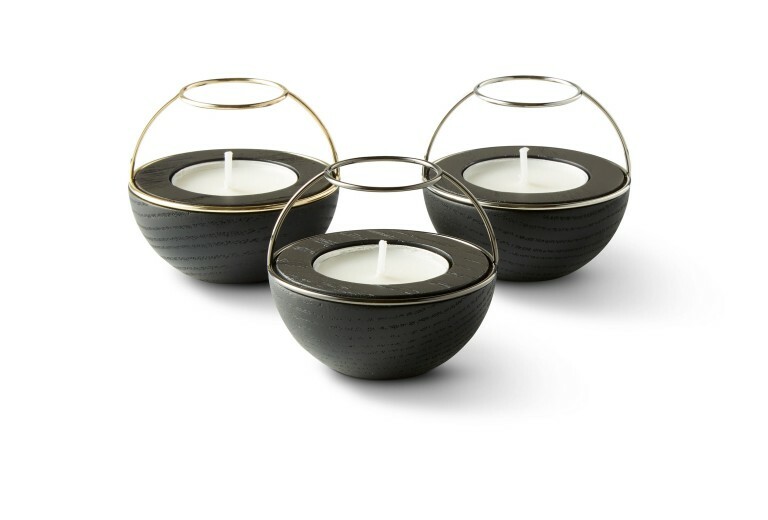 The reflections of the flickering flame in the polished rings is magnificent! 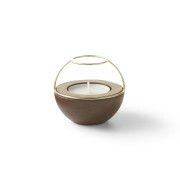 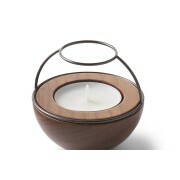 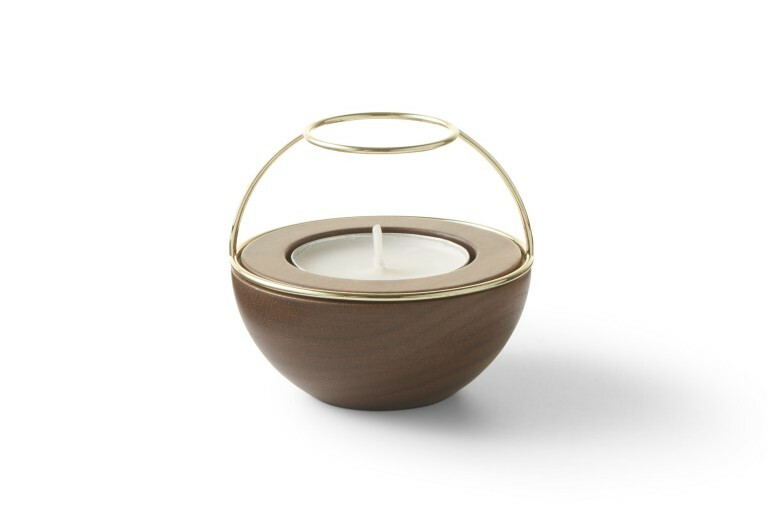 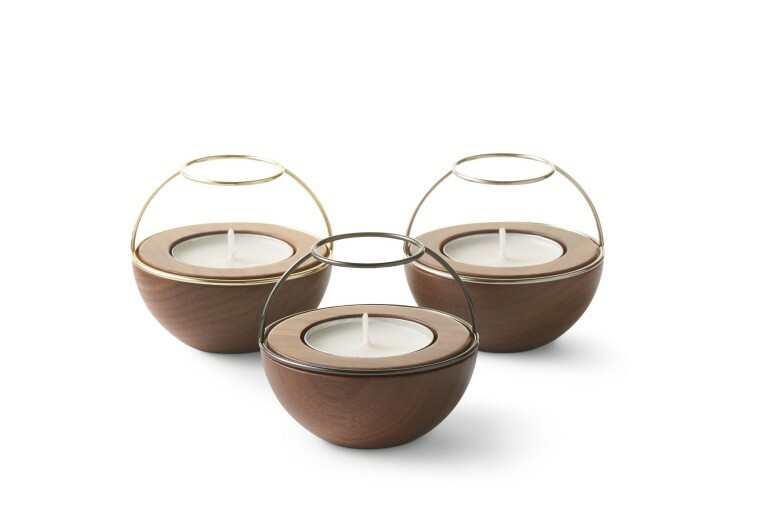 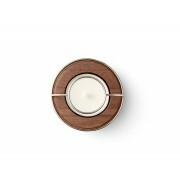 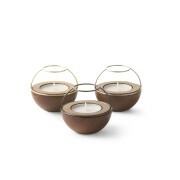 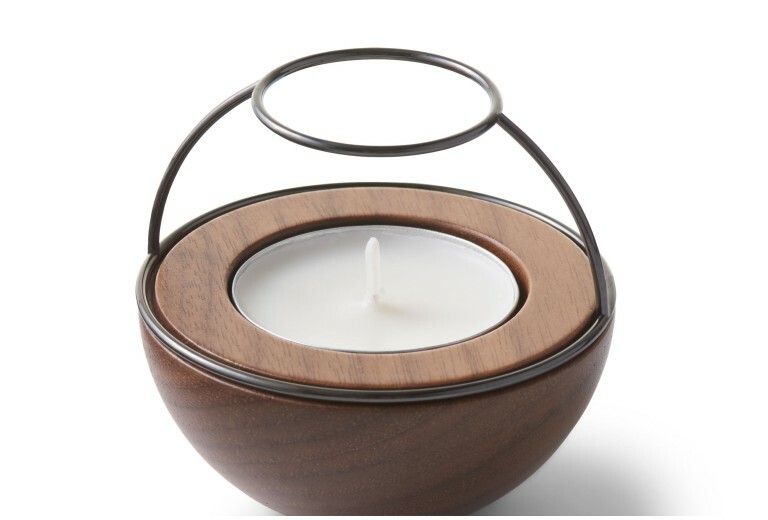 FLAMING RINGS Tea Light Holder comes with bases in black oak and natural walnut. 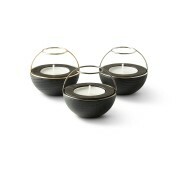 The jewellery hemisphere comes in black, silver and brass, all in high gloss finish. 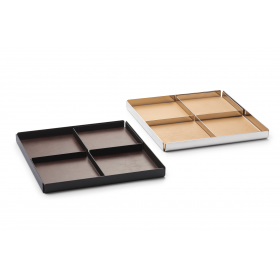 All combinations are sold singly, and selected combinations are sold in sets of three. 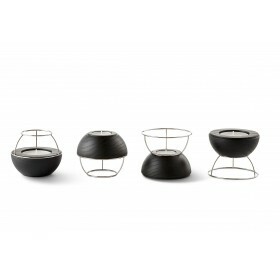 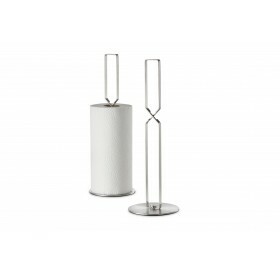 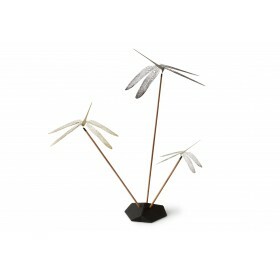 Torben Kragh Jørgensen, a Danish designer, was educated as an interior designer from Denmark’s School of Design. 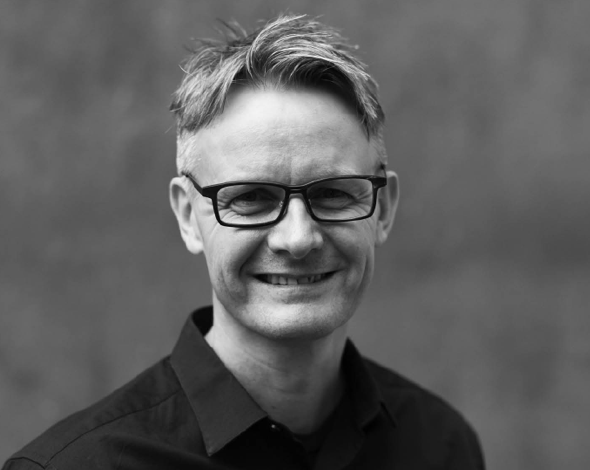 That has, so far, led to a 25-year career within product, interior- and visual merchandising design, where he has lived and worked in Denmark, South Africa, Kenya, China and Singapore. 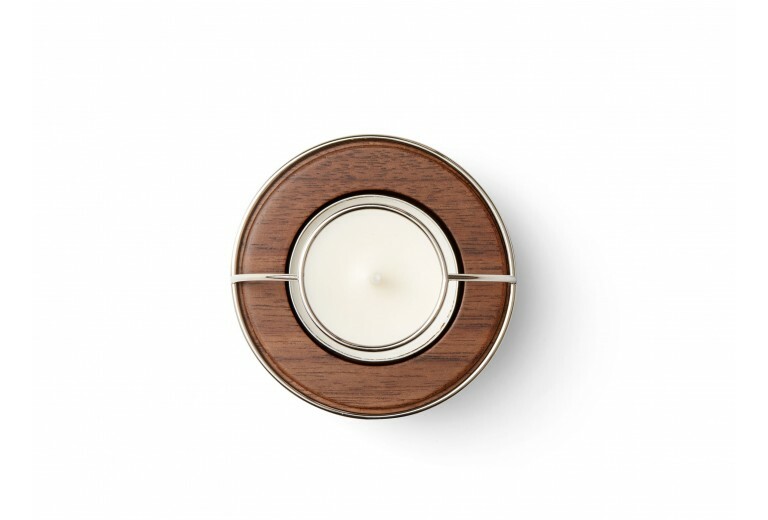 Torben Kragh Jørgensen is co-founder and co-owner of the brand, NAV Scandinavia, and the company, TJ Squared.